The supermodel and entrepreneur launched her Bellissima prosecco line in 2016 because, "I've always been a big champagne girl," she says. But being health- and price - conscious, heraffordable prosecco (an Italian sparkling wine), which comes in brut, roséanda no-sugar option, is organic from grapes grown in the Veneto region of Italy. Says Christie, “I believe that celebrating what we are grateful for with family, friends and prosecco contributes to a healthy, happy and sweetly beautiful life!" 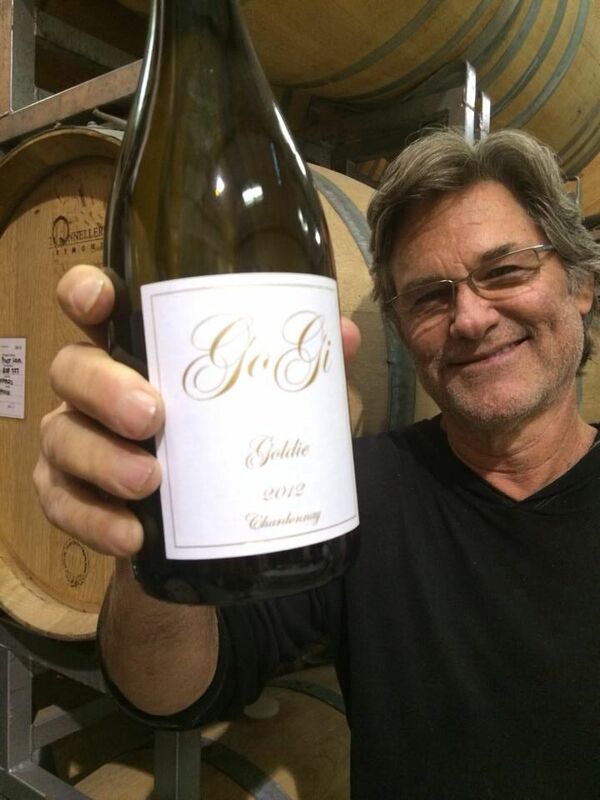 Goldie Hawn's longtime significant other started GoGi Wines, based in California's Santa Rita Hills, in 2008 after bicycling through France, Italy and California with his family. The Burgundian wines, he says, "didn't just steal my palate, they stole my heart!" With a dream of "creating beautiful wines of my own," Kurt explains, he partnered with friends who own a vineyard and taught him the ropes. 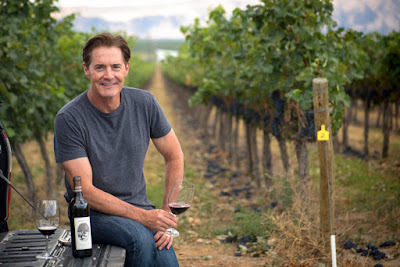 Kurt dubbed his wines GoGi after a nickname his sisters gave him, and GoGi Wines now produces pinot noir and a chardonnay, named after his love, Goldie, for prices ranging from $50 to $75. 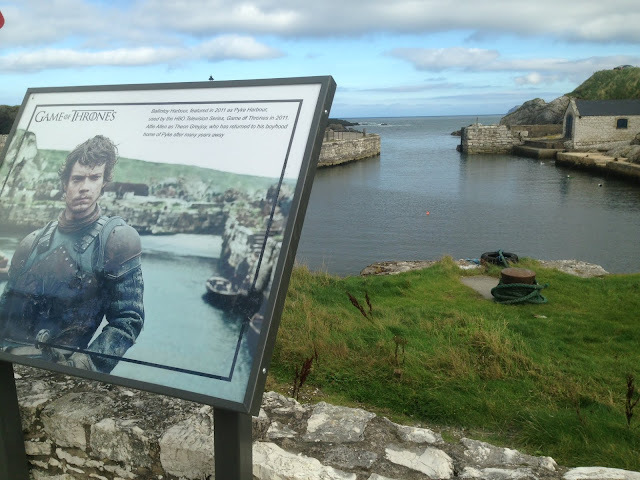 "People really like it." he says. "We have earned our street cred." Anyone who watches Kathie Lee on "Today" knows she likes wine. But she also produces her own! “I was born in Paris, France, so maybe the love of wines comes naturally," she jokes. Partnering with Scheid Family Wines, she produces reds, whites and a rose that cost $17." A glass of wine says slow down," she says, "savor your blessings." 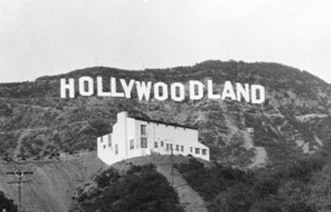 In college, the "Twin Peaks" star was known as "the Wine Guy" since he preferred grapes to hops. Over the years Kyle learned about winemaking and as a native of Washington state, he longed to produce a wine from his home turf, "which would get me back home more frequently to see my dad,” he says. After partnering with another Washington winemaker, Pursued by Bear Cabernet Sauvignon arrived in 2005. He now produces Baby Bear Syrah and Blushing Bear Rosé for about $60 a bottle. Teigen. "We wanted to make something we were all proud of," he says. 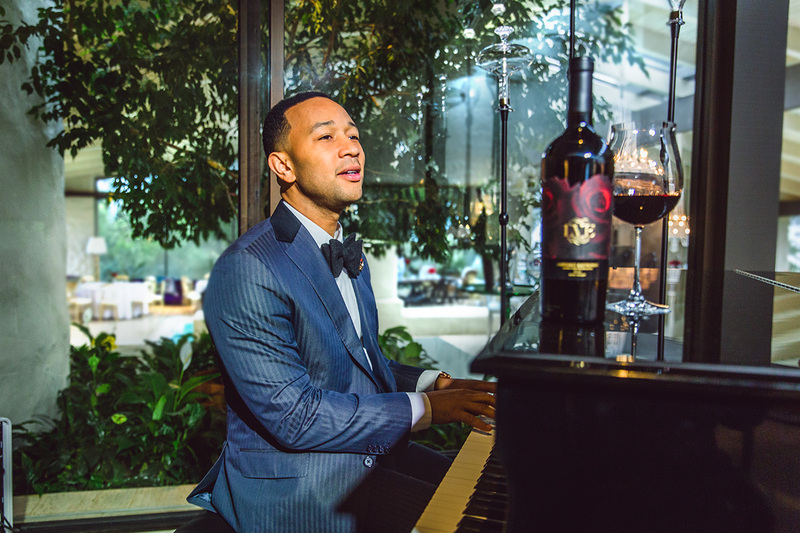 Now he makes a red, chardonnay and a rosé, which cost $25 to $85 a bottle. 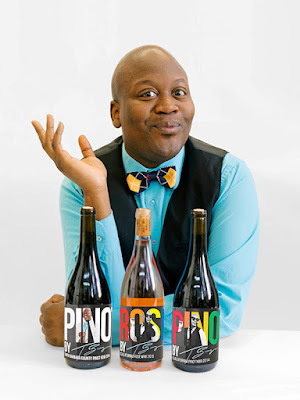 After the Unbreakable Kimmy Schmidt star sang about pinot noir and caviar on the show, he got the idea for releasing his own line of wines. Even though he’s not a professional sommelier, he loves wine so much he marinates his ribs in pinot noir. PBTB wine is barrel aged for eight months in a Santa Barbera wine country vineyard. In 2016, Burgess introduced a pride collection and a rosé. 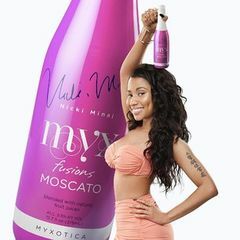 The “Anaconda” singer created MYX Fusions in 2013, and in true Nicki Minaj fashion, the wine is anything but boring. Sold in brightly colored bottles, they offer moscatos in four different flavors: original, peach, mango and coconut, and three sangrias: classico, redberry and tropical.